eleventh floors of the 11-story building where 250 hotel rooms will also be located. 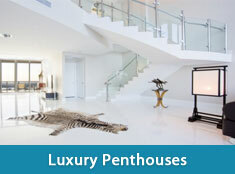 to become the proud owner of one of the private residences within the building. 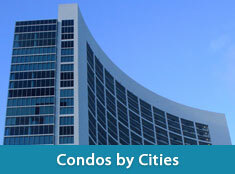 expected to range from, one-bedroom, two-bedroom, three-bedroom, and four-bedroom units. already showing such promising potential. enable them to make life within the city a lifestyle choice they can experience for many years ahead.